EU Commission online dispute resolution platform: http://ec.europa.eu/consumers/odr. 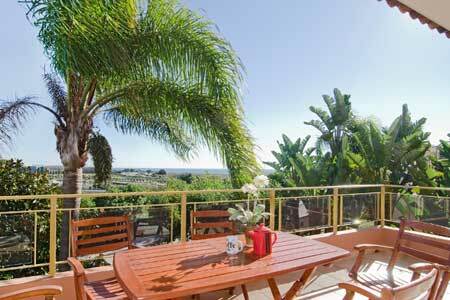 Vilalaia - holiday rentals in the Algarve, Portugal. Vilalaia has over 15 years experience of the holiday property market in the Algarve on the south coast of Portugal. Vilalaia has a huge selection of beautiful properties with pools and sea views. We also have country houses and holiday apartments with communal pools. On our website www.weloveportugal.com you will find detailed descriptions to all the holiday accommodation we offer, as well as useful information about the location and environment. You can book your holiday in complete comfort using our online facility. f you were unable to find a suitable holiday home on our site, please contact us with your requirements and we will do our best to find you a great place to stay. Vilalaia is constantly working to find fantastic properties to give our clients a truly memorable holiday.